May. 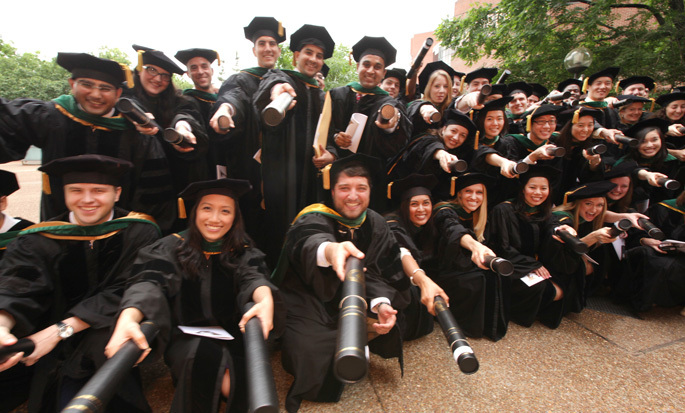 16, 2013—The Vanderbilt University School of Medicine Class of 2013 will enter health care at a time of great change. The Affordable Care Act (ACA) will begin the bulk of its health reform changes Jan. 1, 2014. New providers will enter a rapidly changing system of care. May. 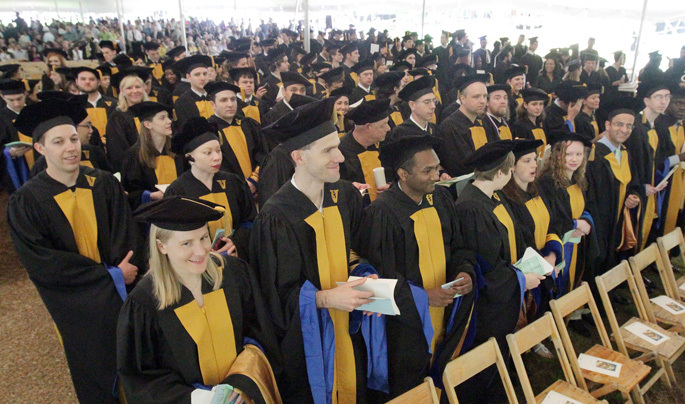 16, 2013—Vanderbilt awarded 66 Ph.D. degrees to an accomplished group of students in Medical Center-related departments and programs. May. 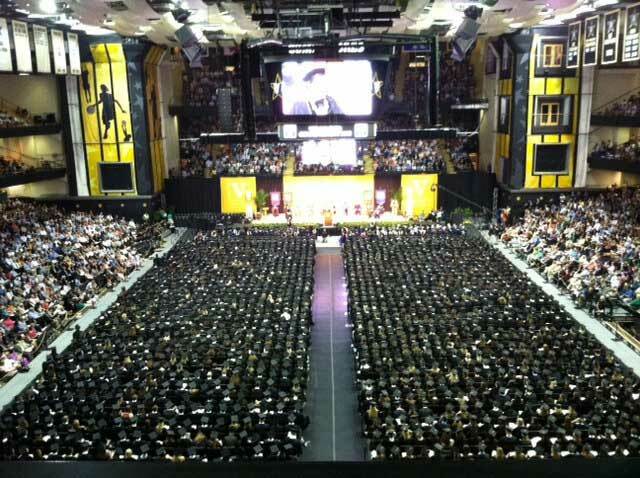 11, 2013—Graduates laughed, cried and left as Vanderbilt alums for life. 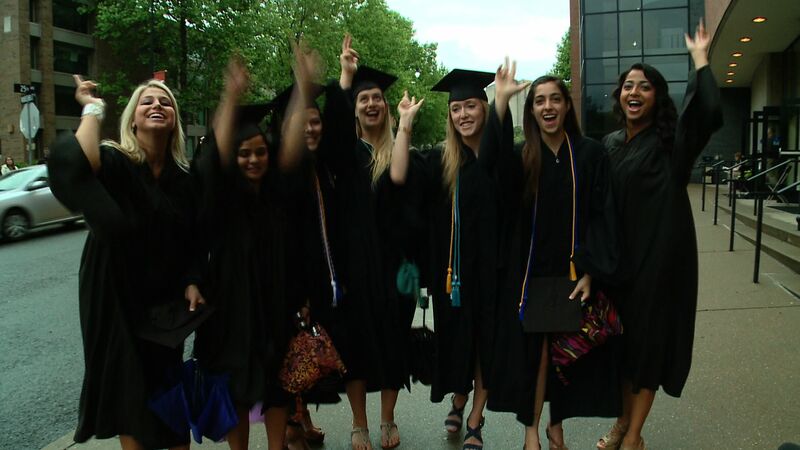 Re-live Commencement 2013. May. 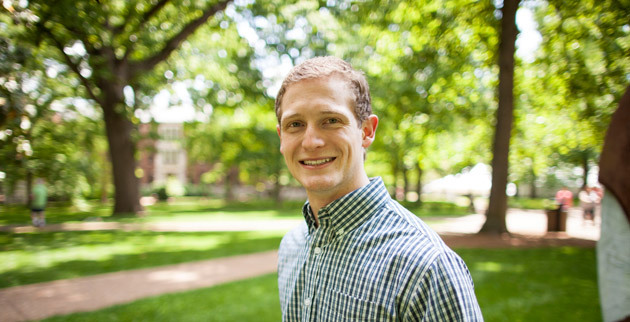 10, 2013—Jesse Neugebauer, who graduates from Vanderbilt May 10 with Peabody College’s top undergraduate honor, the Founder’s Medal, knows what it’s like to overcome tough circumstances. His experience will serve him well as he prepares to work with students facing challenges of their own. May. 10, 2013—Thirty-six retiring faculty members were recognized during Vanderbilt’s Commencement ceremony May 10, when the university honored their years of service and bestowed on them the title of emeritus or emerita faculty. May. 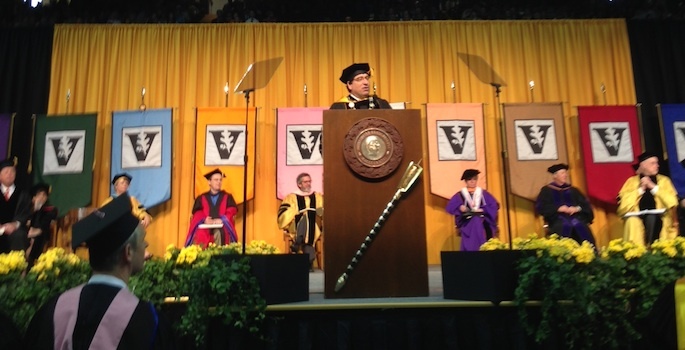 10, 2013—Vanderbilt University Chancellor Nicholas S. Zeppos presented Founder’s Medals to the university’s top scholars during Commencement on May 10. May. 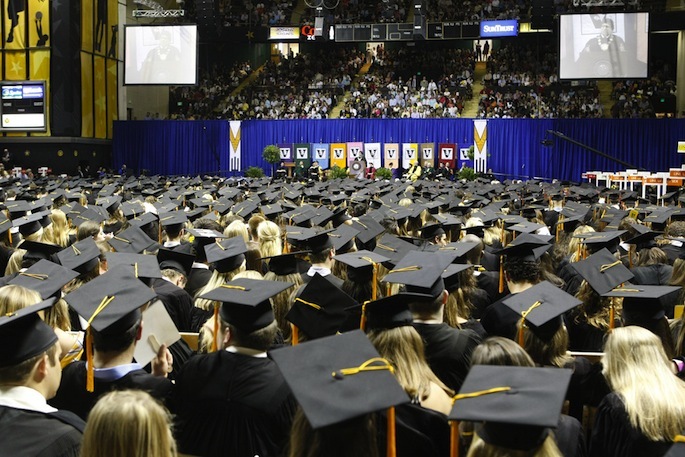 10, 2013—Commencement is being moved to Memorial Gym located on campus at 25th Avenue South because of severe weather conditions. May. 10, 2013—Full coverage of Commencement 2013 available on the Commencement website. May. 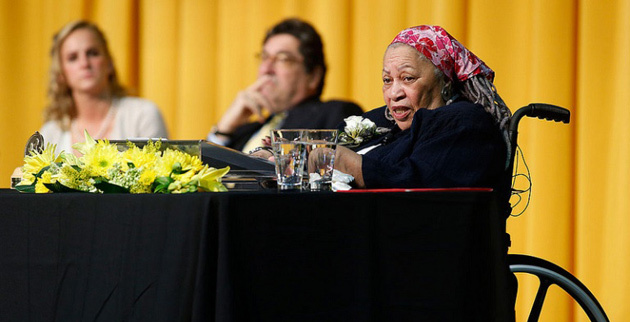 9, 2013—The bloody and warlike history of the world is all the more reason to be caring citizens going forward, Pulitzer Prize-winning novelist Toni Morrison advised graduates during Senior Day festivities at Vanderbilt University. May. 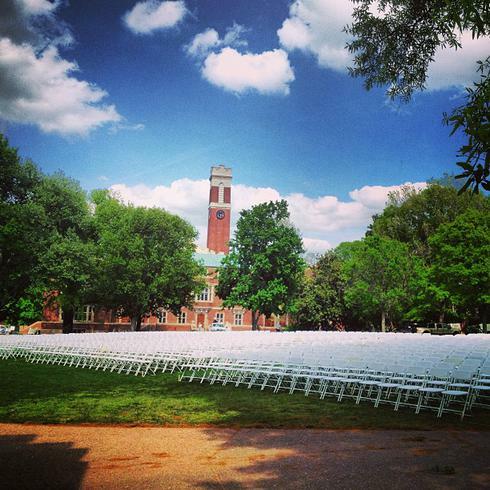 8, 2013—Commencement and the excitement leading up to it is a fun time at Vanderbilt. 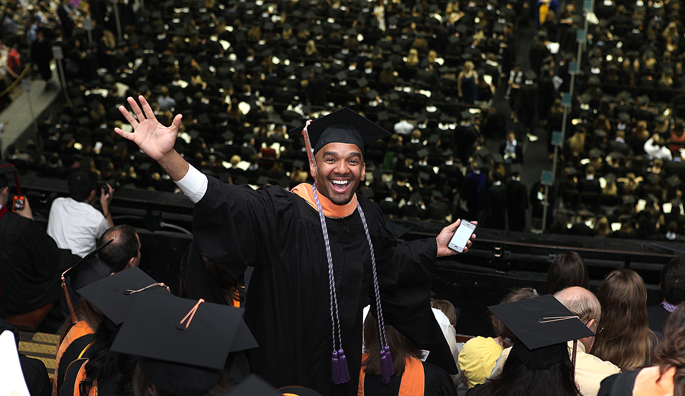 We'll be sharing your Commencement photos, Tweets, Facebook posts and more over the next few days.